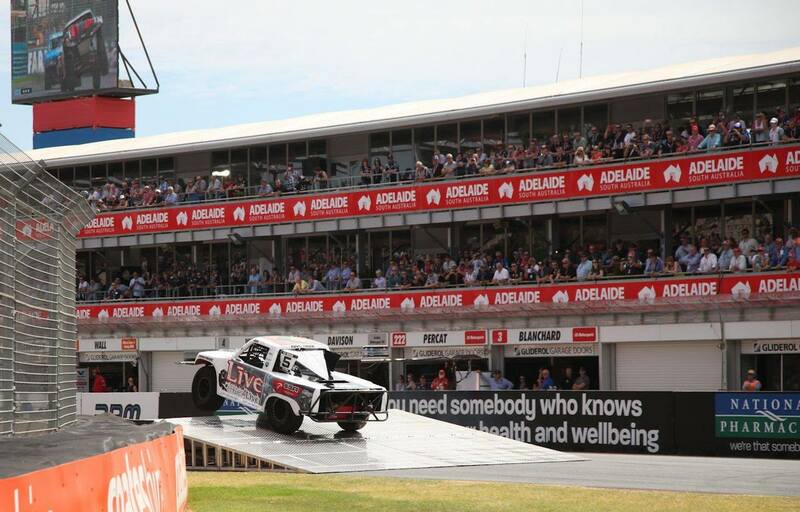 ADELAIDE, South Australia (February 27, 2015) – E.J. 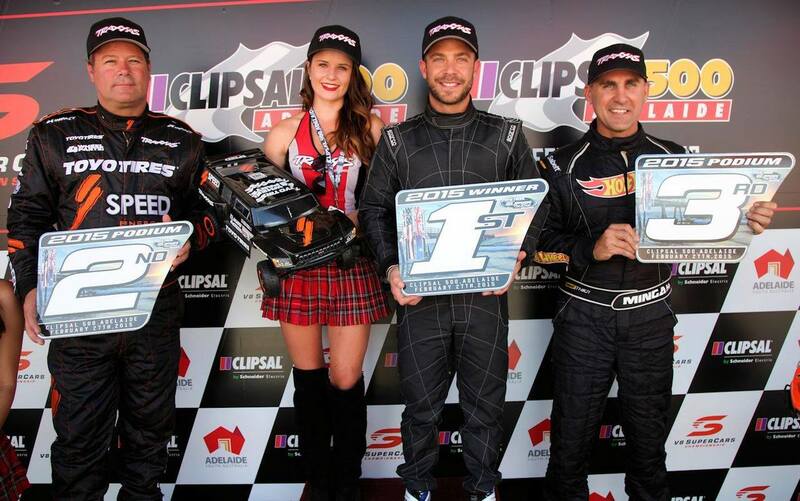 Viso won the first SPEED Energy Formula Off-Road Presented by Traxxas race of 2015 in convincing fashion as 10 SST Traxxas trucks took the green flag at the Clipsal 500 in Victoria Park on Friday morning. 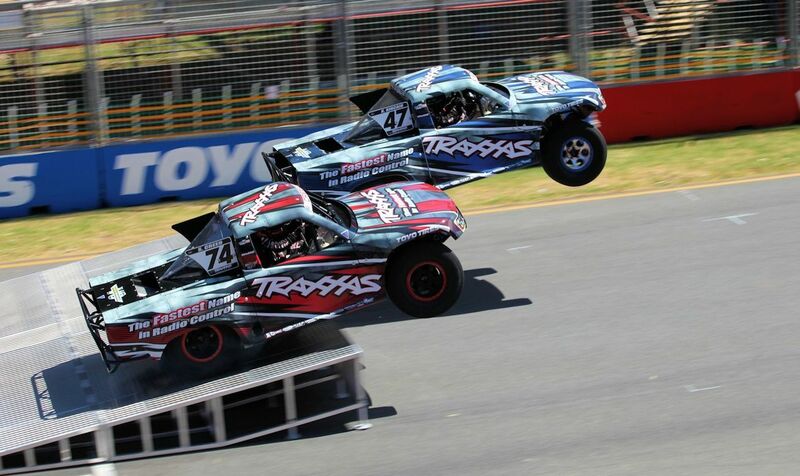 Traxxas teammates Kincaid and Creed finished fourth and fifth respectively ahead of Australian first time SST racers Toby Price of Aberglasslyn, New South Wales and Brad Gallard of Renmark, South Australia. Bill Hynes of Nazareth, Penn. 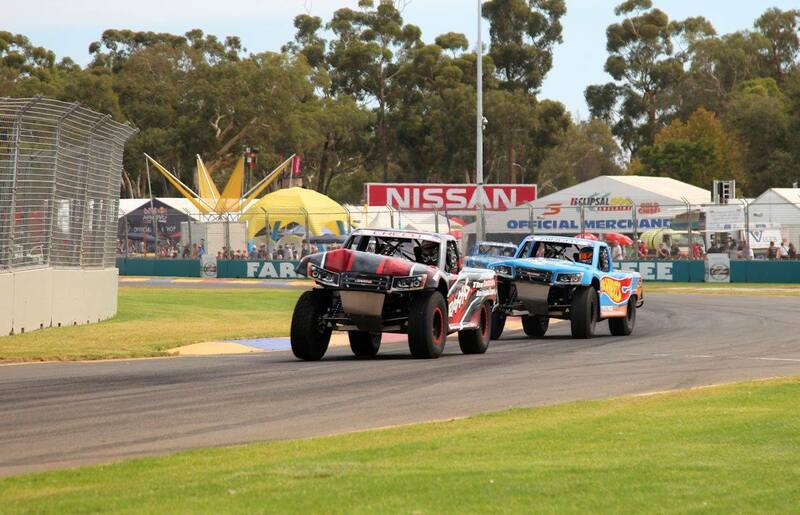 took the eighth spot ahead of Pretty who experienced mechanical failure on lap three. Austin, Texas driver Charles Dorrance had an early race accident and was credited with 10th.